About ADDLON : ADDLON is a large scale LED lighting manufacturer whose mission is ‘To Brighten Every Home’. plum blossom shape, petal shape and more). Make it your first choice in various occasions. The light is reusable and have a long service life. energy. They are approved for indoor and outdoor use. that those elderly and children accidentally touch it. 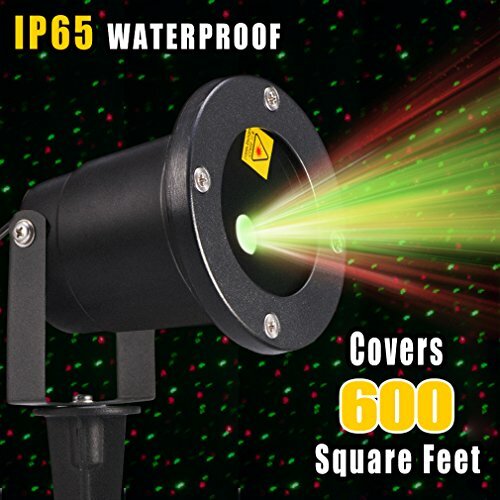 not as much as others brighten), please contact us as soon as possible, we will make free replacement for you.We will try our best to satisfy customers.✔✔✔The Addlon Advantage: We promise high quality LED product, strict accordance with the high quality requirements of production to accord with CUSTOMER SATISFACTION. 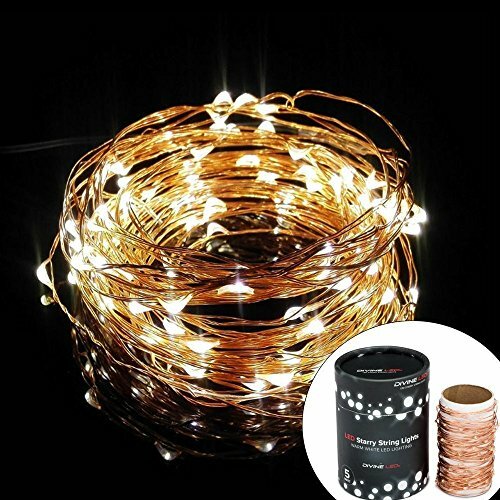 ✔To cultivate a pleasant and romantic atmosphere for your special occasions, this copper light can be hung on the Christmas trees, and be placed in your living room, bedroom, stairways, corridors, yards, gardens and any possible site you can imagine. 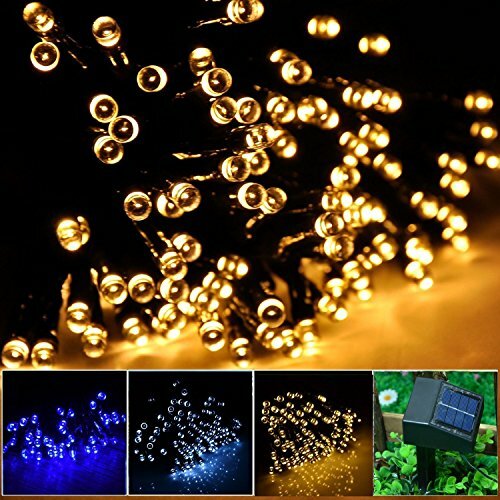 ✔You can also put this light into your bookshelf, photo frame and window frame to have the effects of magnificent glow. The non-radiation characteristic of the copper light allows all kinds of clothing and fabric, flowers and other furnitures to be perfectly matched and this light can be adopted as the best choice of ornaments in various store window displays. 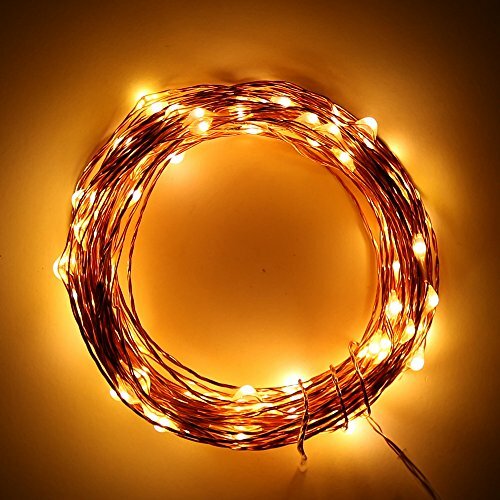 ✔This flexible string of 50 individual LEDs 2700-2900K are so bright and they illuminate makes a perfect way to decorate for Christmas, Hannukah, Halloween, New Year’s Eve, Valentine’s Day, and parties of any kind! ✔We Offer 1-year satisfactory guarantee! If you received broken or defective lights (For example:few lights didn’t work or some bulbs not as much as others brighten), please contact us as soon as possible, we will make free replacement for you.and we accept 30-DAY MONEY BACK GUARANTEE.We will try our best to satisfy customers.